Curiosity is a common attribute of humans. We feel curious about many things around us and try to explore them for the sake of satisfaction. 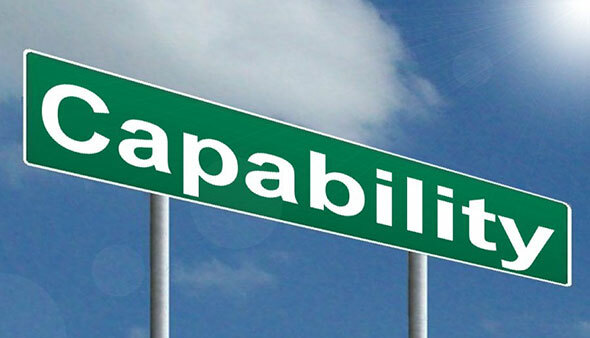 This process has opened the doors of knowledge and ultimately played a major role in the progress of human beings. Although as a human we have come a long way forward from the stone-age to this modern era, we still find ourselves helpless in getting answers to the queries that our minds generate. However if you feel curious about the cyber activities of your colleagues, rivals or other near and dear ones – we have got an amazing software that can record website history from any laptop or computer to satiate your curiosity. In fact Key-logging is not that much of a historic phenomenon. The use of keys to record information is only as old as the days when typewriters were extensively used. You’ll be amazed to know that Soviets used them extensively to spy on the typewriters used by American officials during the cold war times. At that time keyloggers were based on hardware modules and miniature circuits however nowadays after the advent of computers and operating systems, the software form of key-logging is more prevalent. What does Keylogger Free Do? Keylogger Free records every keystroke typed on the keyboard. Such software is mostly used by the hackers to get critical information from the people who are their target however Keylogger Free can be easily used by any newbie for basic monitoring. 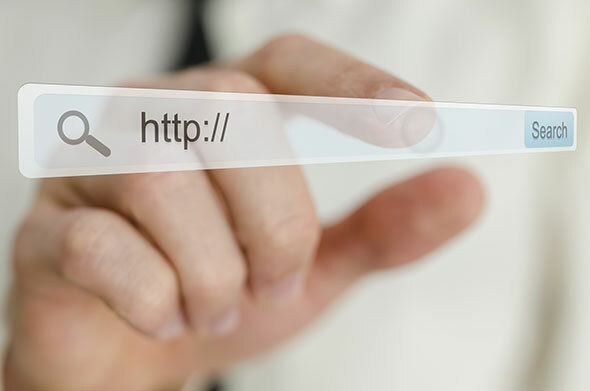 It can make possible for you to record website history of your targets and know their choices and preferences on the internet. 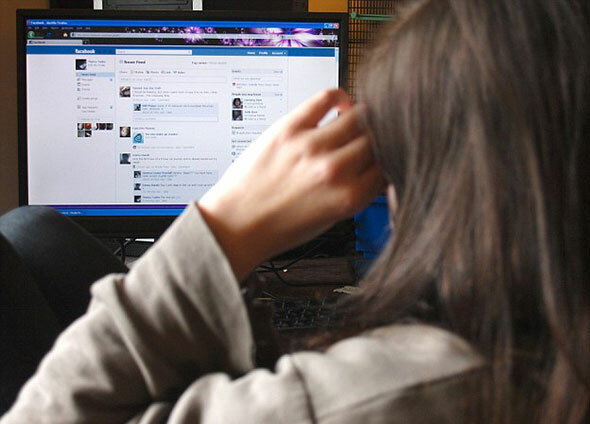 The purpose of spying on someone to know their inclinations over the internet is not limited for the unethical hackers as you can always use the information collected by Keylogger Free in a positive way to guide and support the people around you in improving themselves and getting rid of those addictions which are harmful to them in the long run. How to Record Website History Keylogger Free? Using Keylogger Free is simple and easy. Its graphical user interface (GUI) is well adjusted with all the basic buttons that are required to select the desired options and make the program run in the way one needs it. We are sharing some snapshots of the software with some callouts for you to make you familiar with Keylogger Free interface. After installing the software – double click the new icon to run the freeware. Keylogger Free will be opened on your system with below-mentioned interface where you’ll also start seeing an active Key Log window which shows all the keys that you are press after running the software. There are four major buttons available on the buttons grid. All of these have important functions. The text written on these buttons also helps you to understand what functions you may perform by clicking them however we are sharing some details here about each of these buttons so that you may not face any difficulty or confusions whatsoever. This button will allow you to make the software run in the stealth mode. You’ll be amazed to know that once the software is running in Hidden mode, its icon will neither appear in system tray nor will it show any trace in the System Task Manager. So while Keylogger is busy in recording keystrokes – no one can know it except you. Here you can choose the time span for one log file. After that period a new log file will be generated. You can also select the Key combination that will bring the Keylogger back to visible mode. The logs contain information in an exquisitely arranged manner. In any log you’ll see the time and date stamp to make it easy for you to reach a particular record. The log files stored by the software can be deleted by clicking this button. We use our laptops and computers for various purposes. It’s right that we can go and access the browser history for seeing the pages that we visited, however, we might get confused among a long list of addresses. Keylogger Free can make that search much easier for us as it records the website history along with the other data that we type on our keyboard. By looking the pre and post keystrokes in a log we can easily reach the specific address that we are looking for. It can be useful in academic or research work where one is looking up information from a lot of sources and a lot of time can be saved by the help of Keylogger Free to trace a source when you have to cite it or use it as a reference. Rest assured that Keylogger Free will not become inactive if someone chooses to browse internet in the “Incognito” or “Private Browsing Mode”. If someone borrows your laptop or computer, however, doesn’t allow you to see what they are up to, you can just relax and let Keylogger collect all the logs for you which you can easily check later. In this way no one can use your machine for anything that makes problem for you in the future without leaving any trace for you. It can help you in troubleshooting as well as keeping your machine safe and sound. 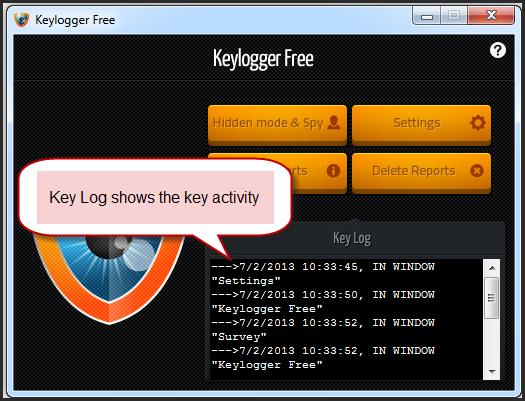 As a whole Keylogger Free is an amazing freeware which can provide you superb and absolutely free keylogging services. With this freeware you can always monitor computer and record the URLs of the websites visited on your laptop or computer that may prove useful in the hour of need. It is tested and used by various people from all over the world and found it as a must to have utility.